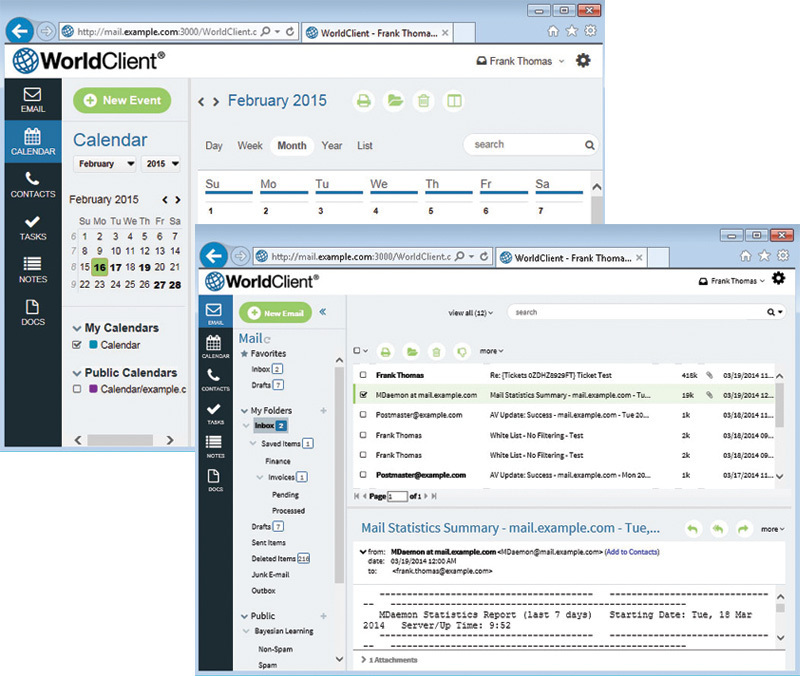 WorldClient Private Email is developed and managed by MDaemon Technologies. We've been developing email for 20 years and our products are trusted by businesses like yours around the world. We are now bringing that expertise to you by providing email hosting services.